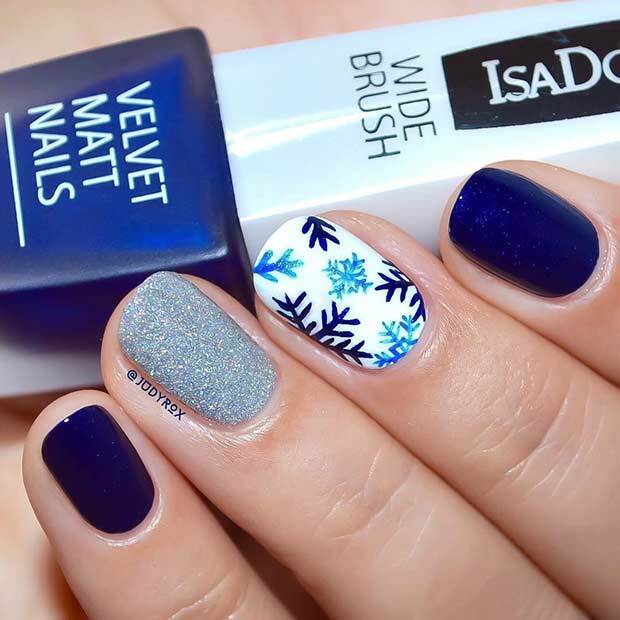 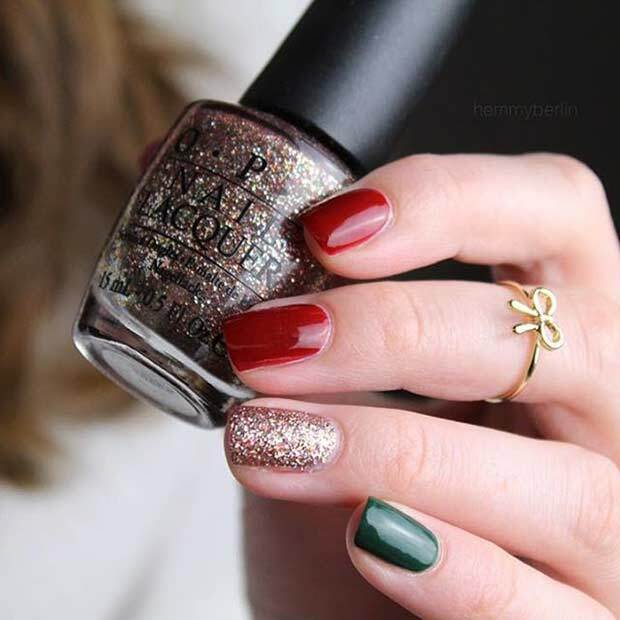 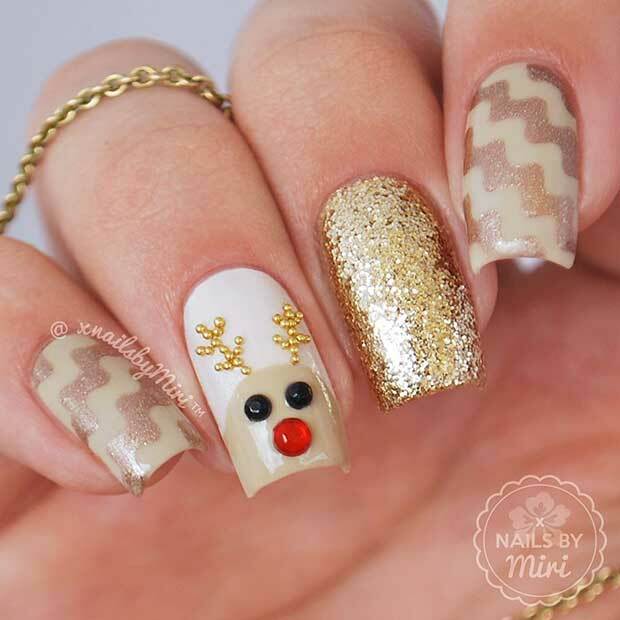 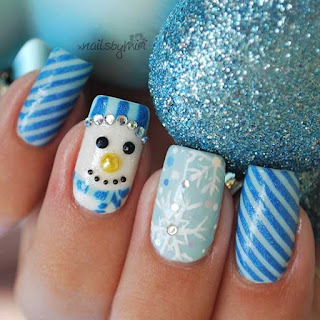 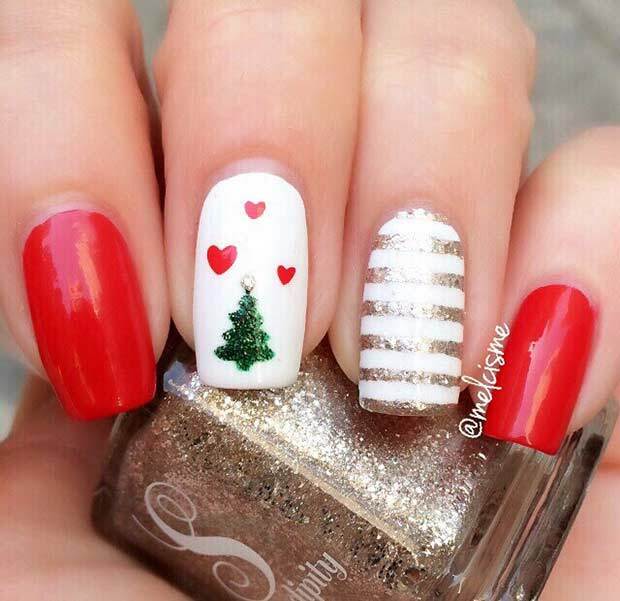 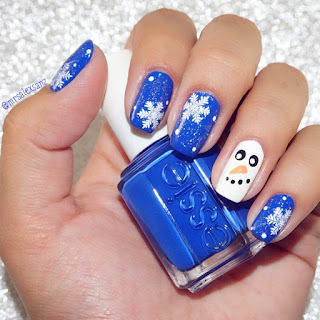 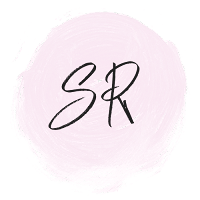 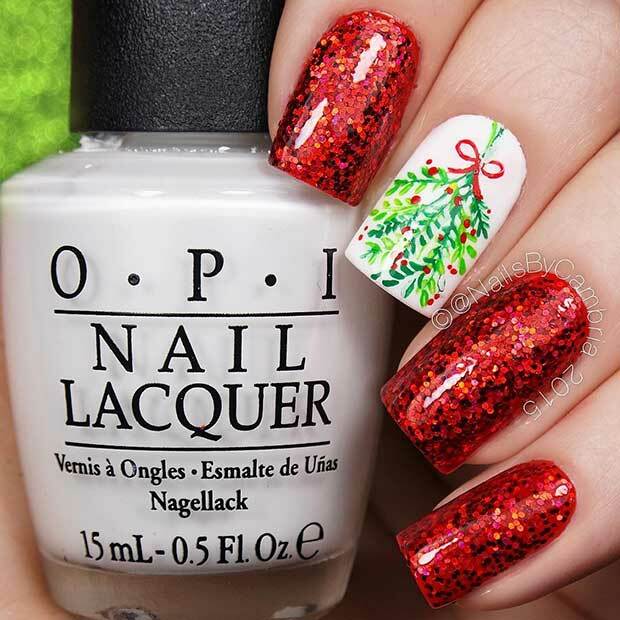 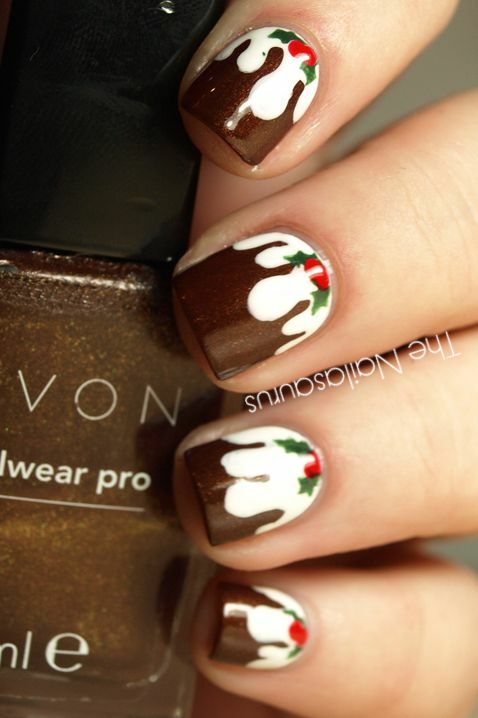 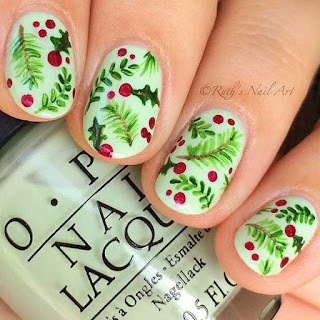 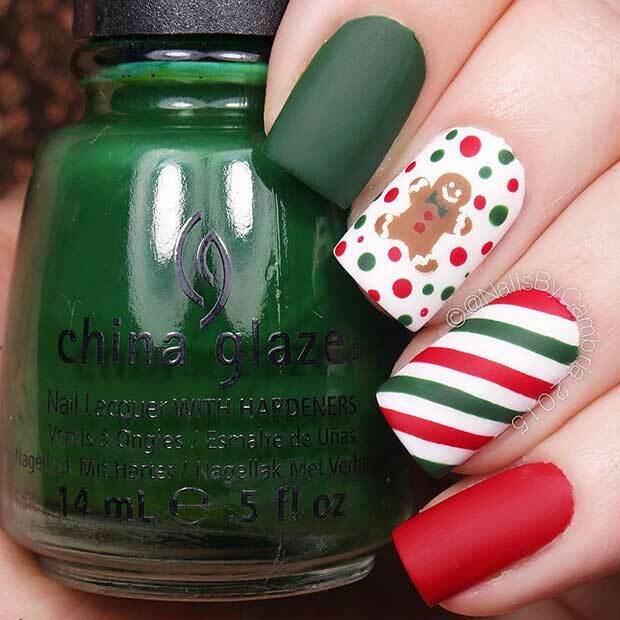 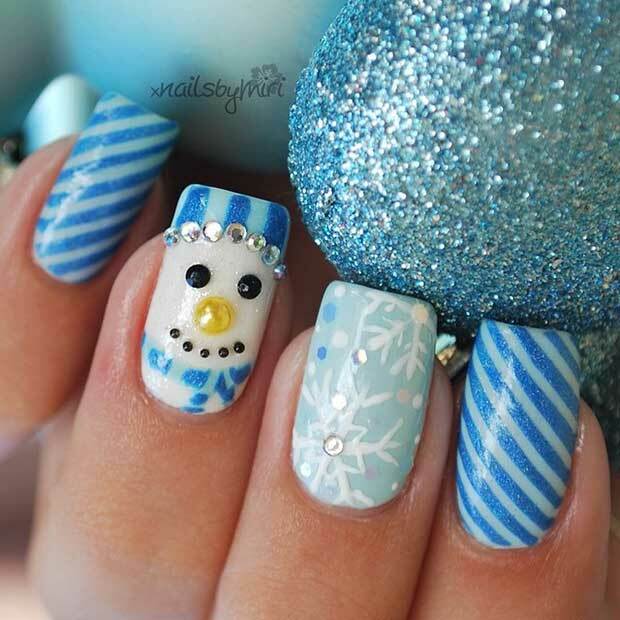 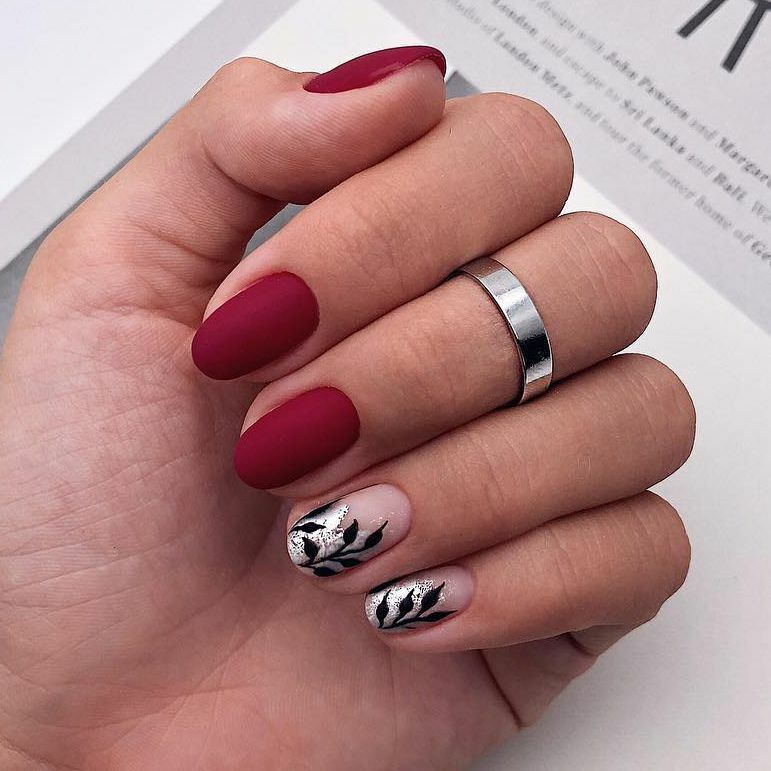 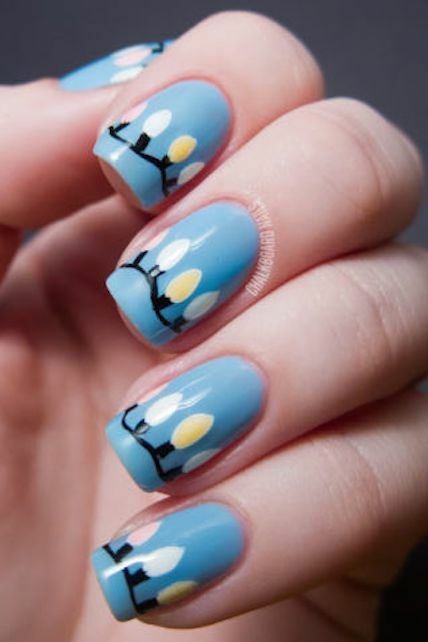 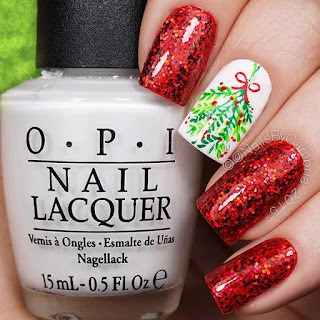 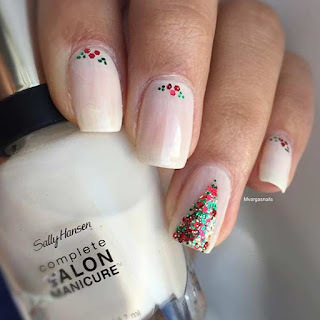 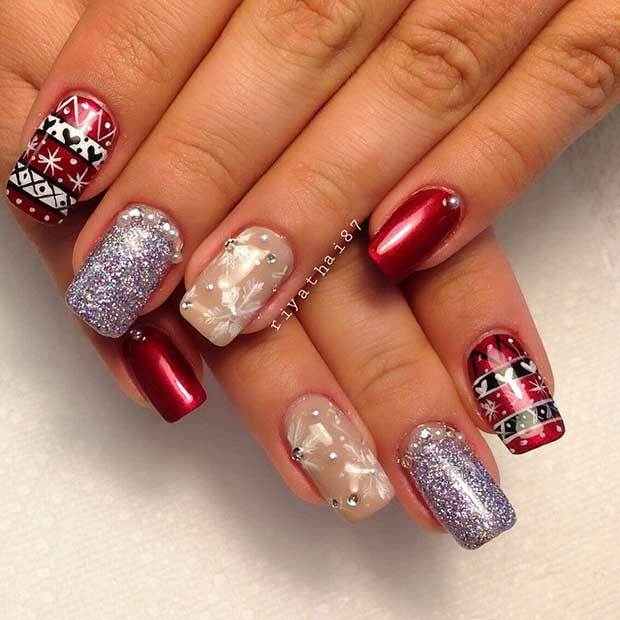 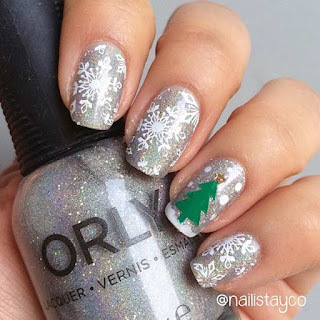 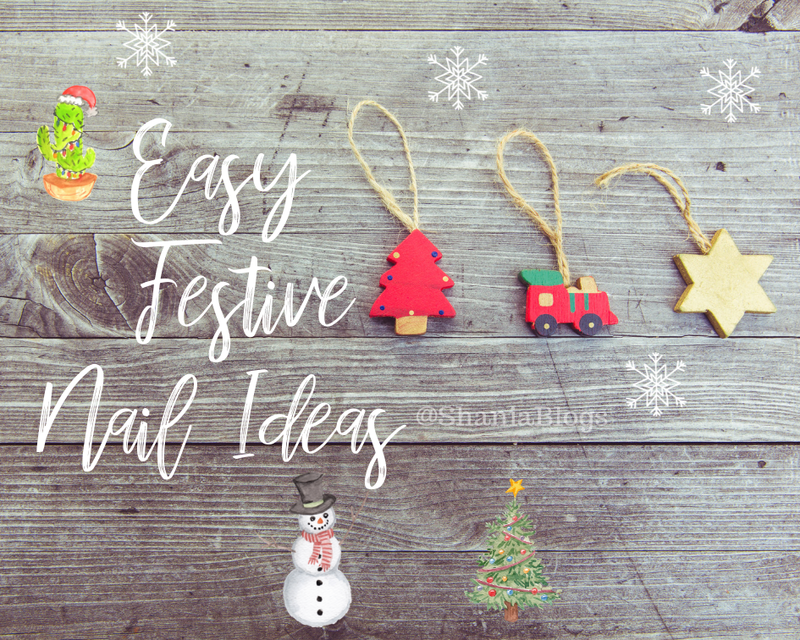 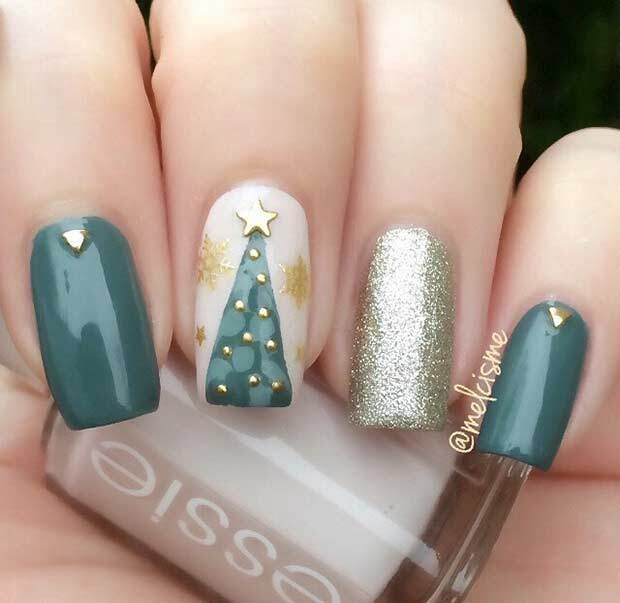 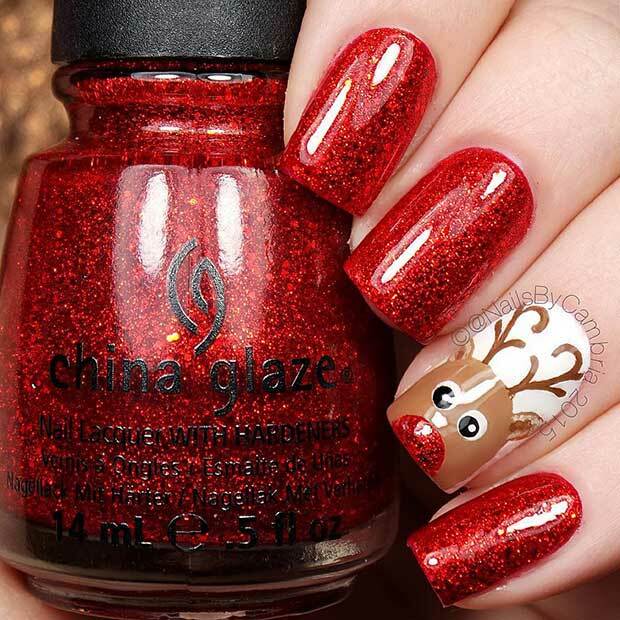 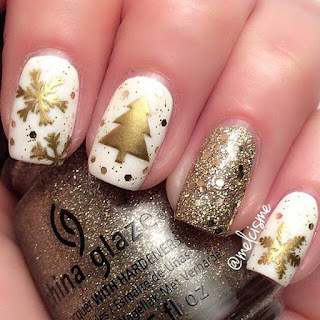 So for Blogmas Day 6, I thought of sharing a few festive nail ideas. 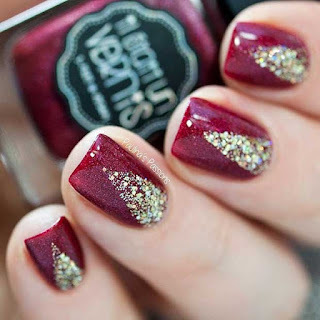 These are SUPER EASY and GLAMOROUS! 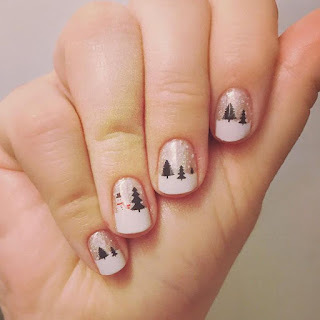 These are definitely my FAVOURITE! That's it! 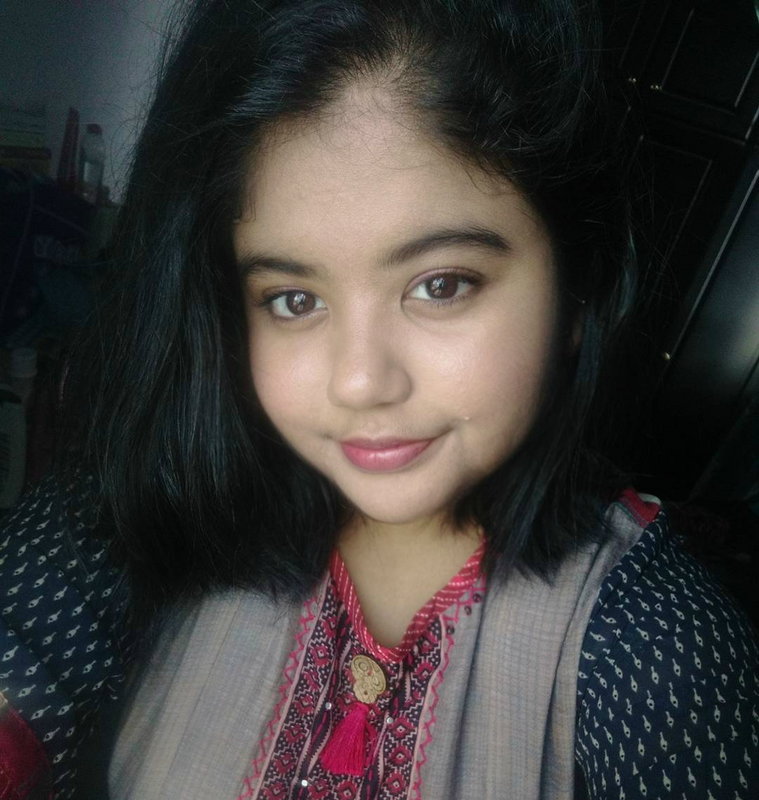 I hope you found this post helpful!